Elton John's 10 Wackiest Outfits! 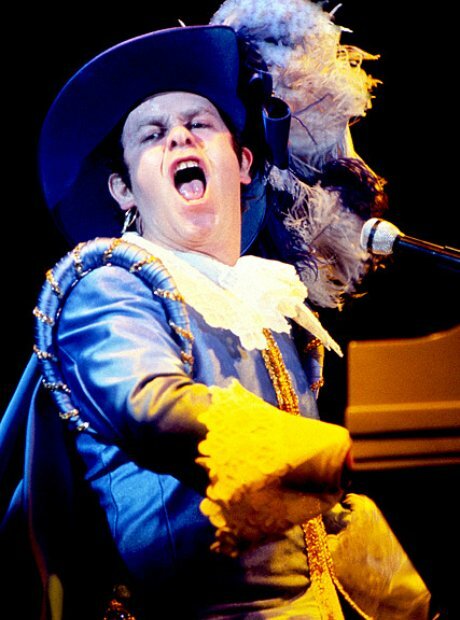 Elton has worn a few Captain Hook-style outfits over the years. We bet he's not afraid of clocks though. See the full gallery: Elton John's 10 Wackiest Outfits!